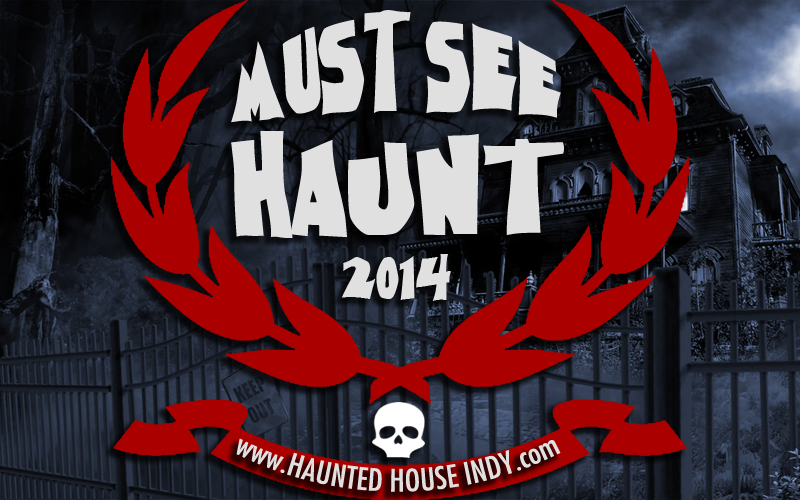 Congratulations to Niles Haunted House Scream Park and FriteLodge Haunted House for becoming our first two Must See Haunts for 2014! Be sure to check them out! Niles is a bit of a drive up north, but well worth the trip! And FriteLodge is nestled in Acton so it's not too far of a drive from central Indiana. 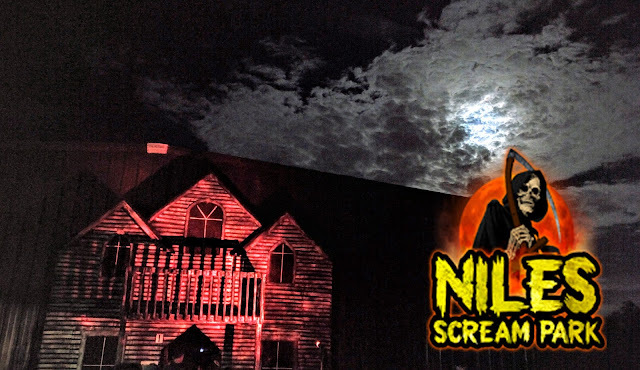 Again, congratulations to Niles Haunted House Scream Park and FriteLodge Haunted House!